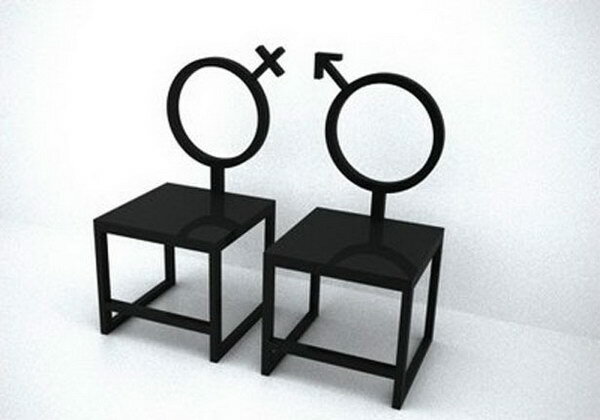 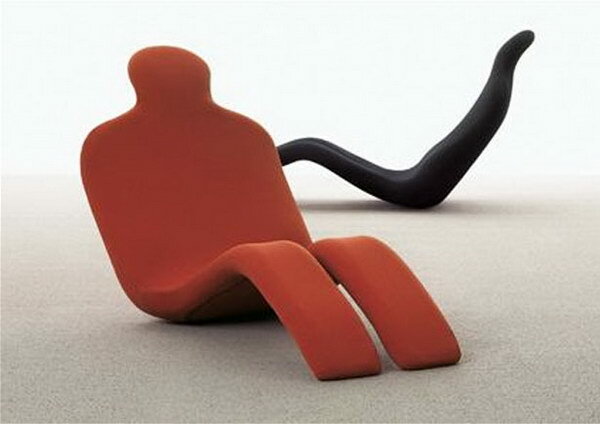 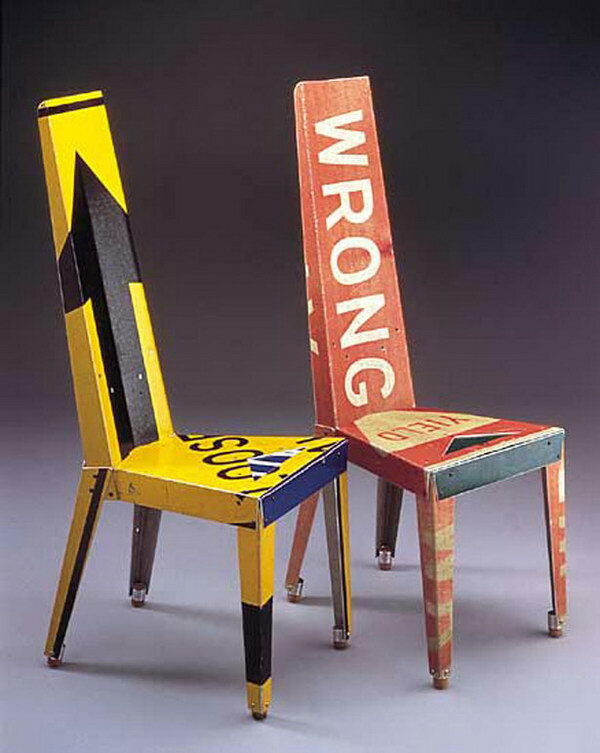 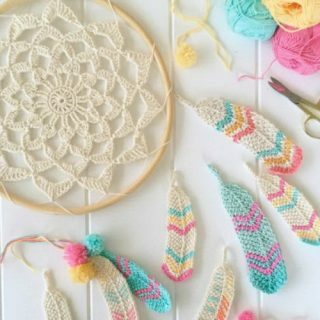 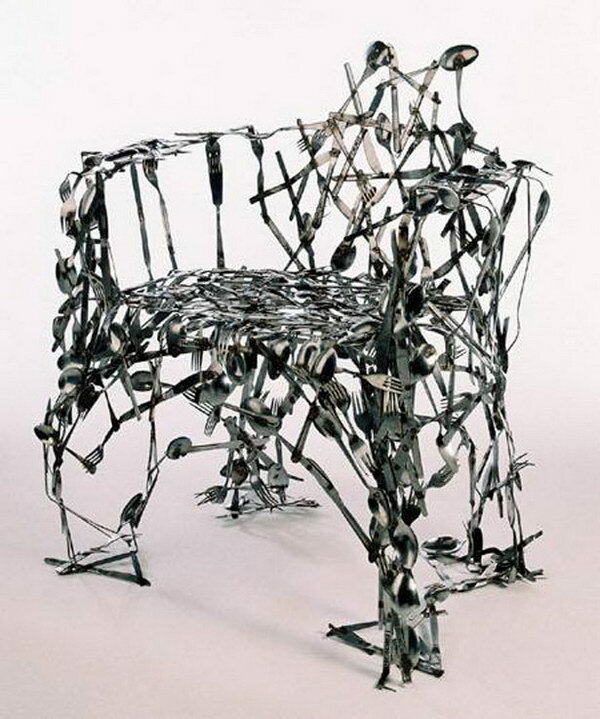 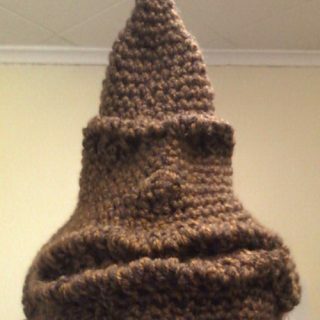 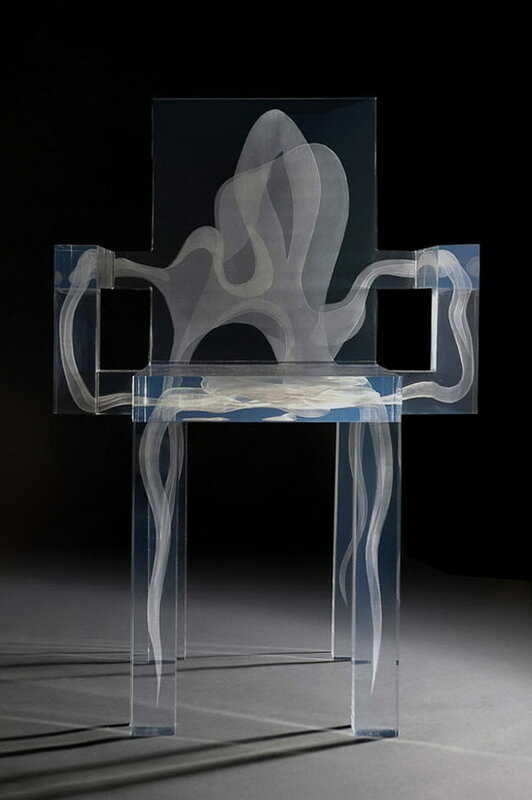 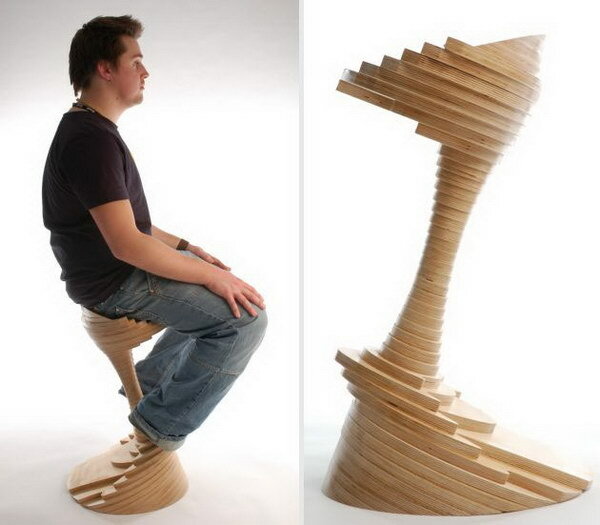 Do you pay attention to the design of chair which you are sitting on right now? 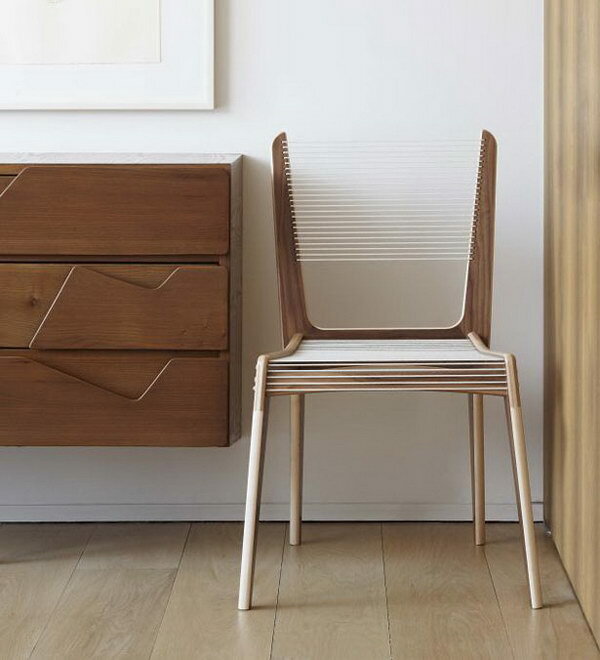 Chairs are essential things not only in the living rooms, but also in dining rooms, the kitchen, study areas, restaurants, and other areas. 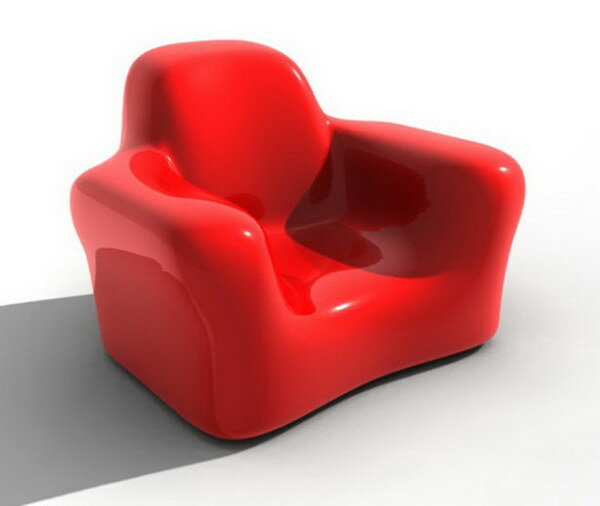 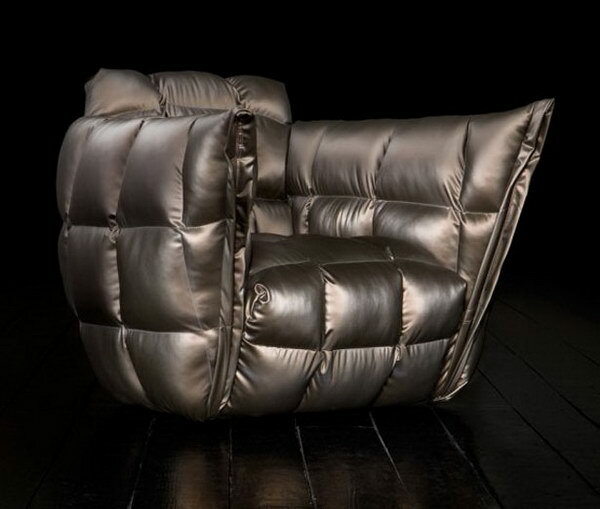 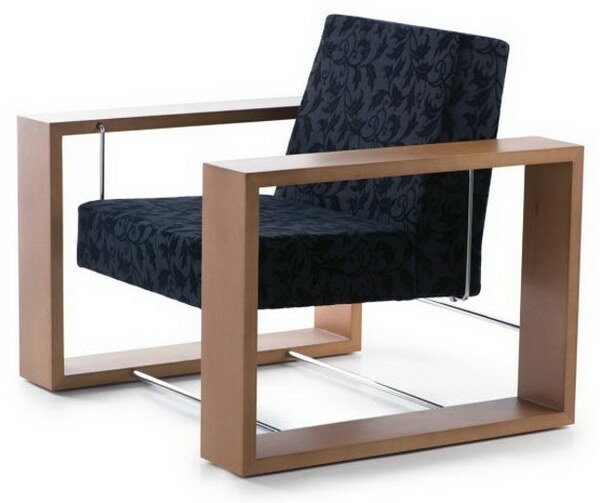 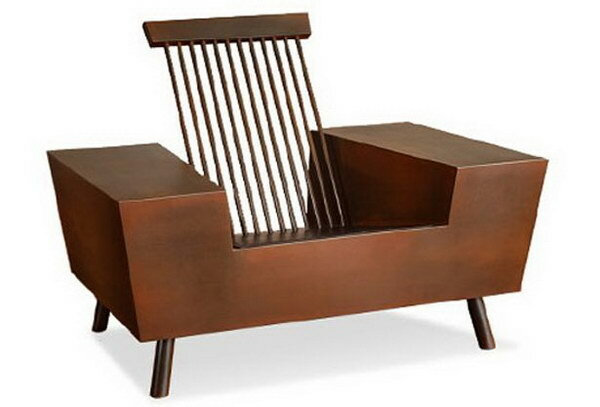 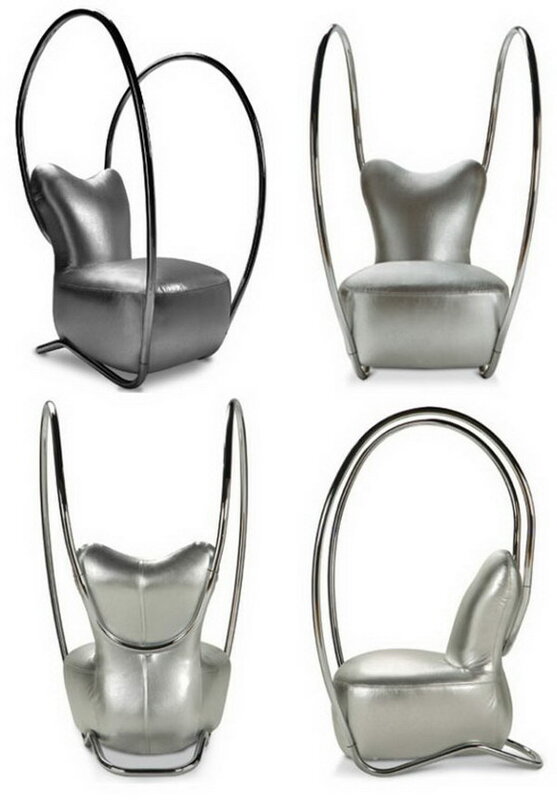 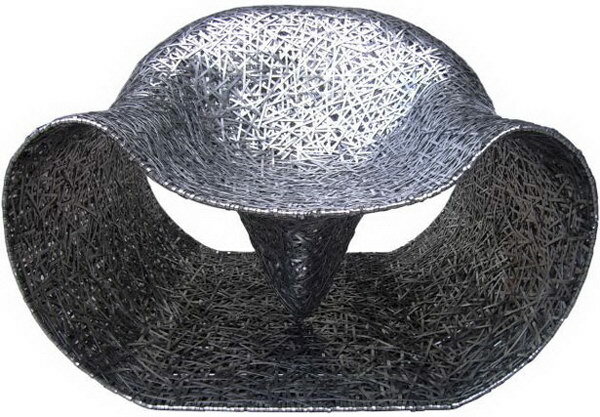 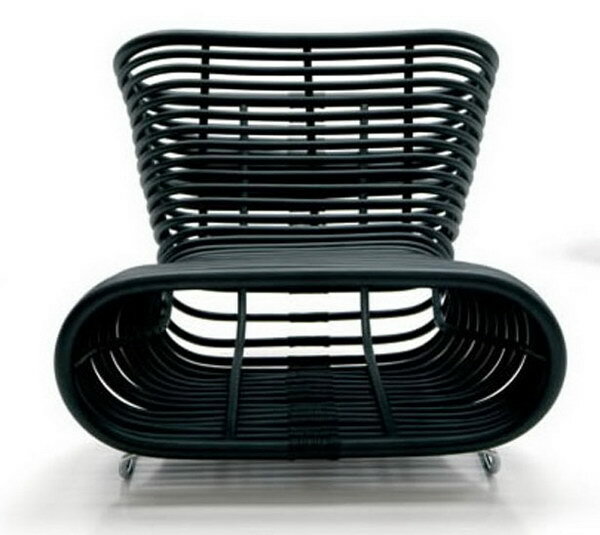 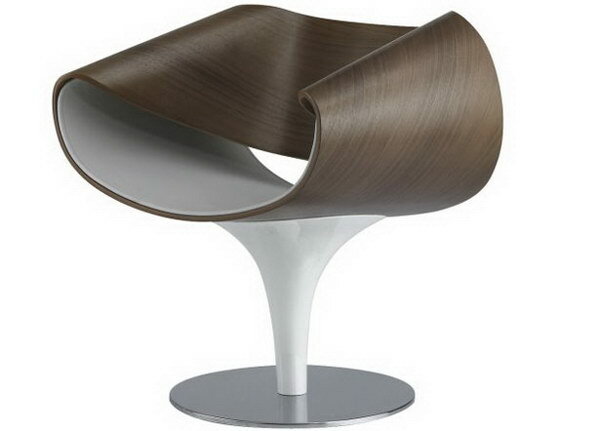 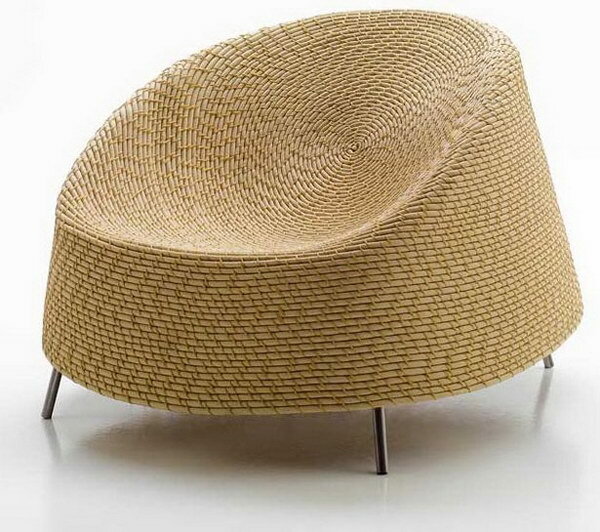 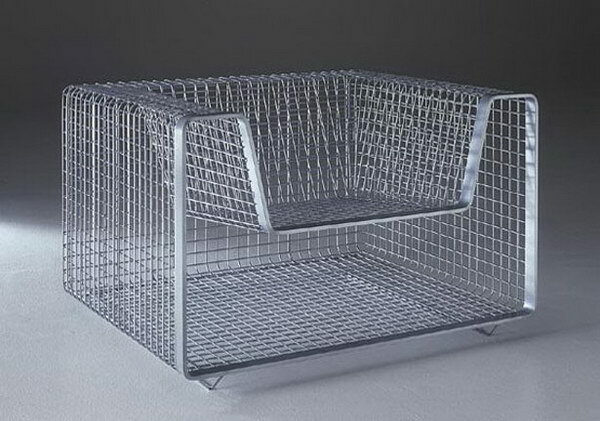 Chair design is always considered in the interiors design of our homes because we use it and see it all the time. 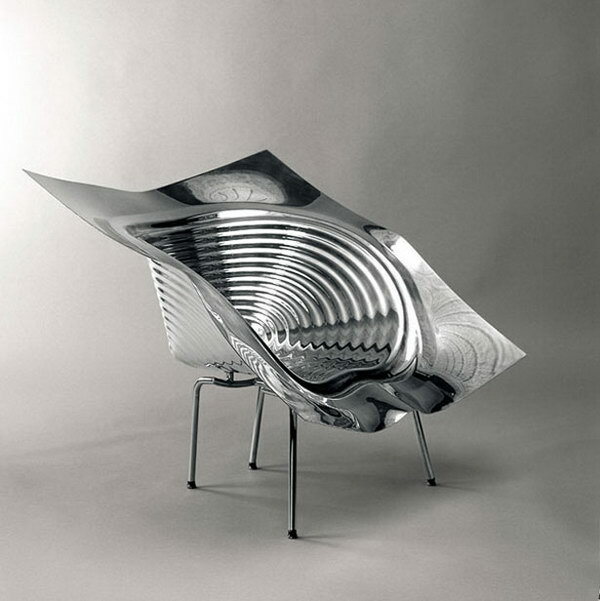 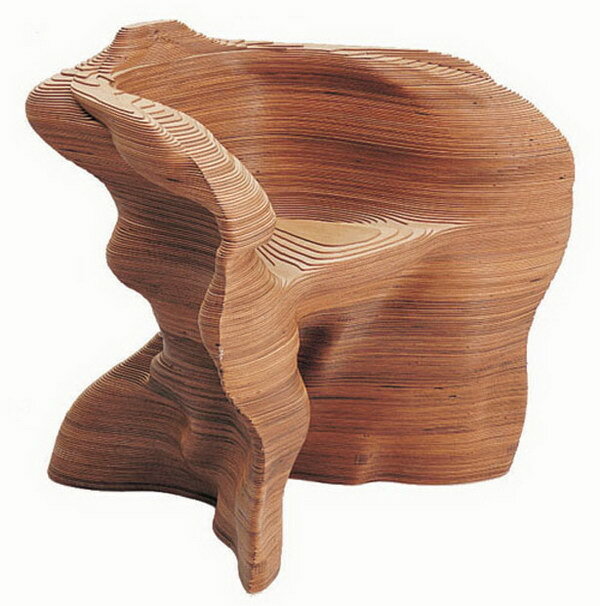 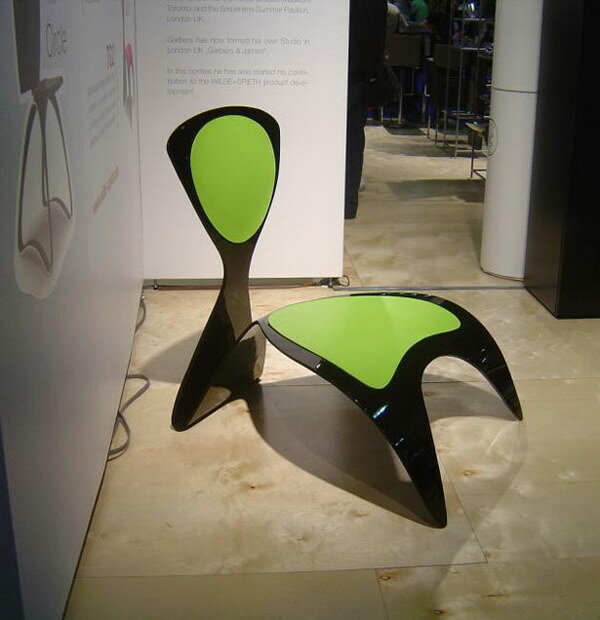 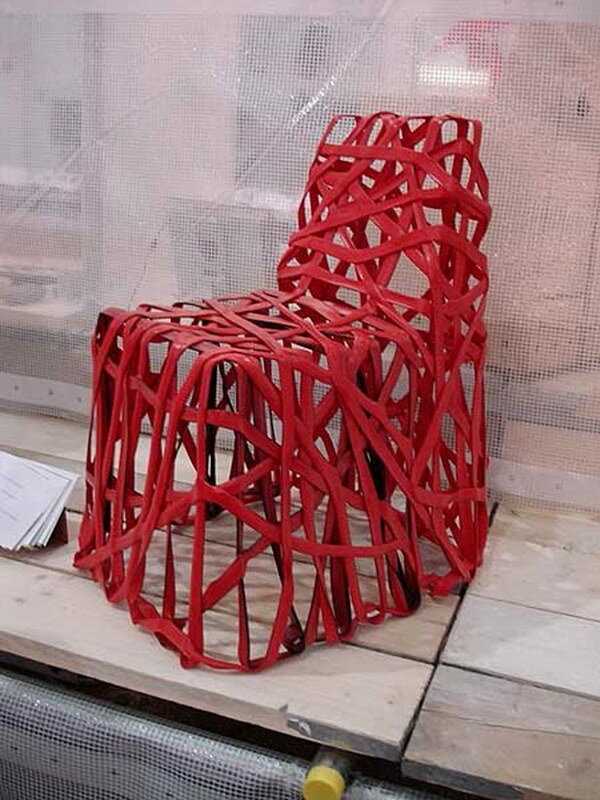 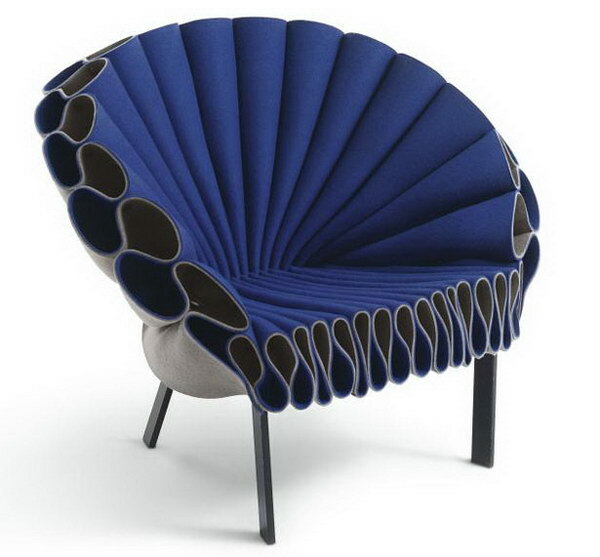 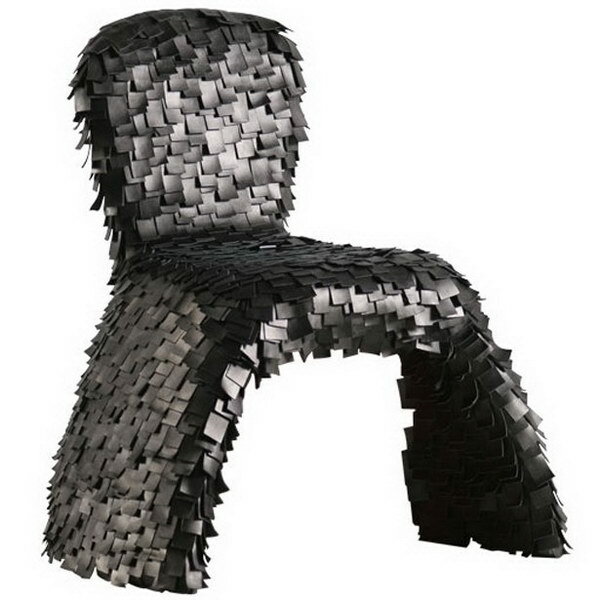 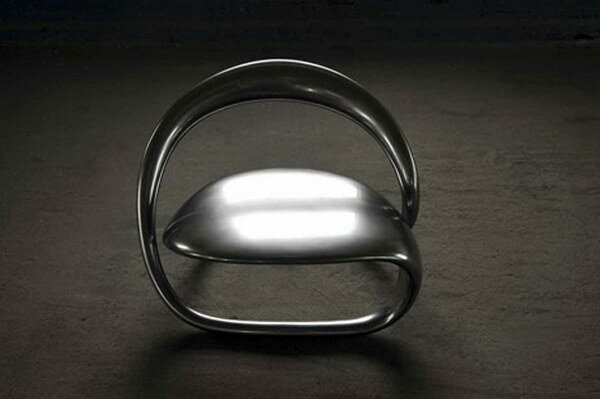 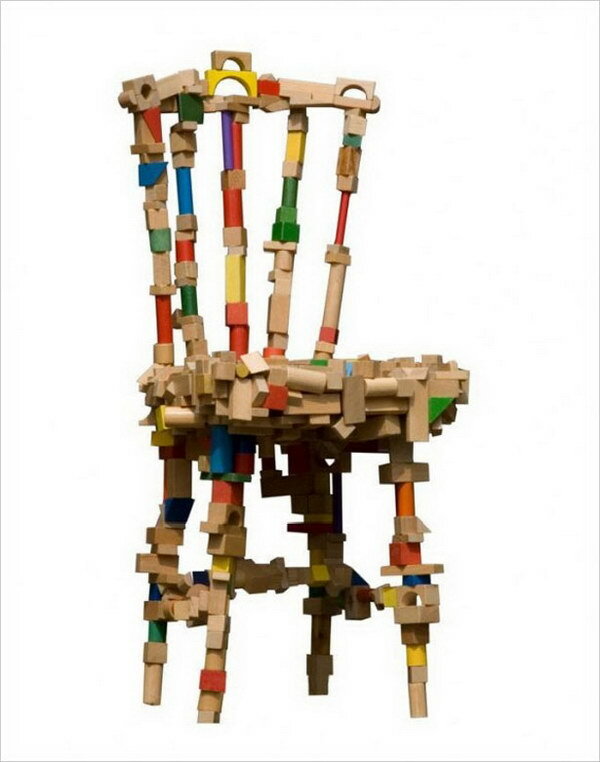 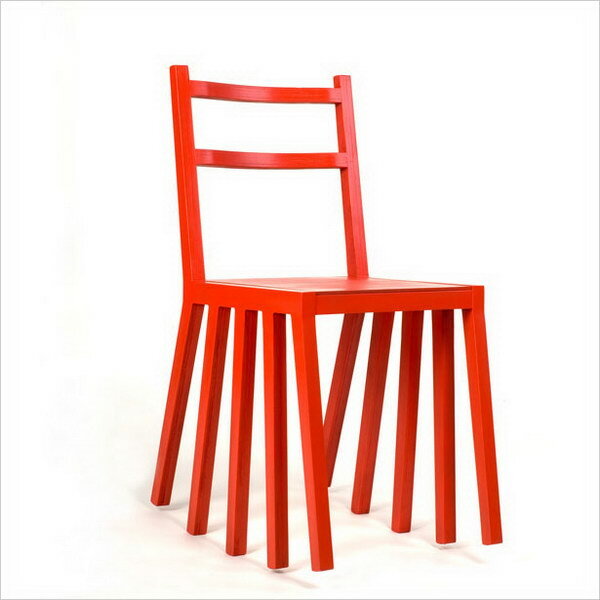 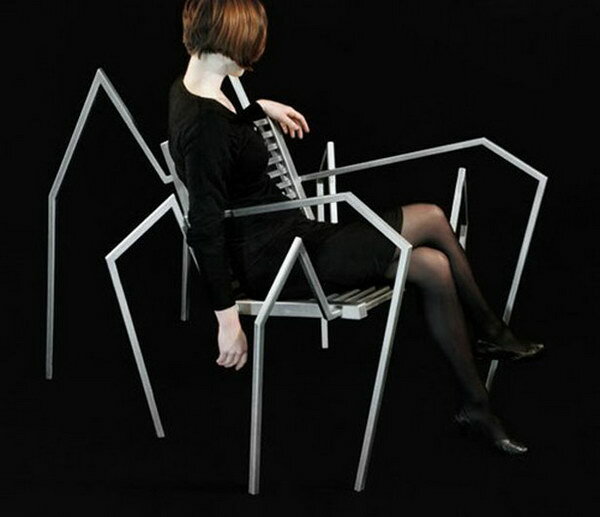 Today, we collected 50+ unique chair design ideas to showcase the talents of the designers. 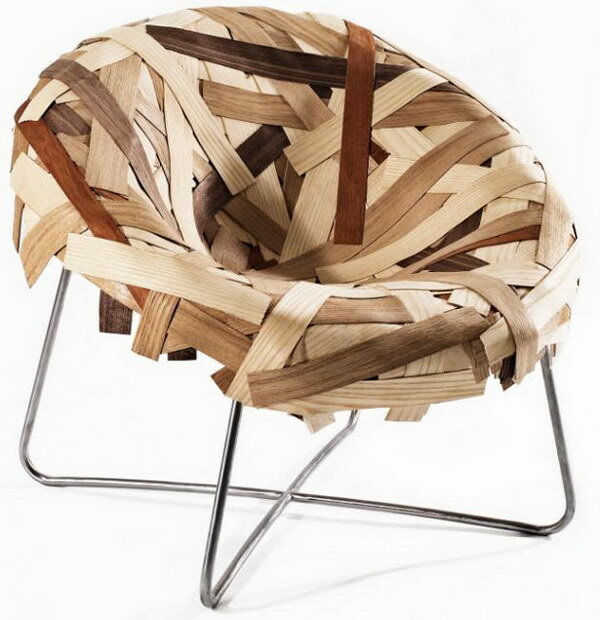 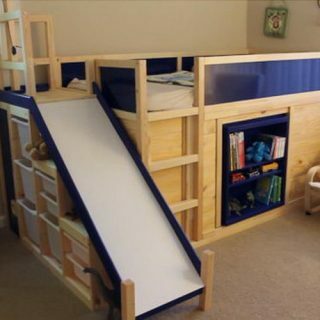 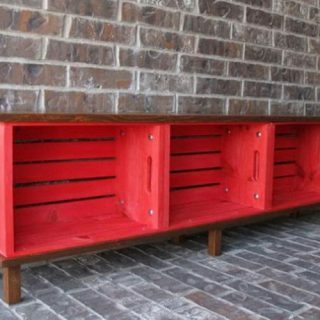 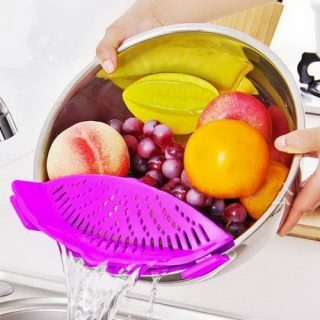 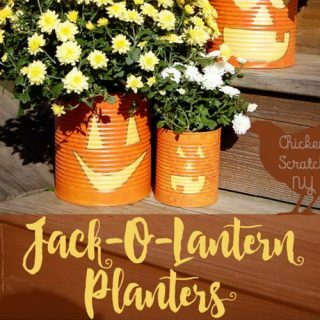 The materials used ranges from wood, steel, synthetic pads, and even plastic. 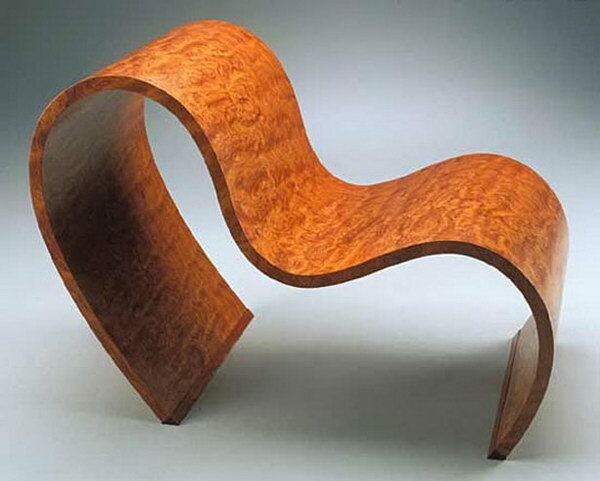 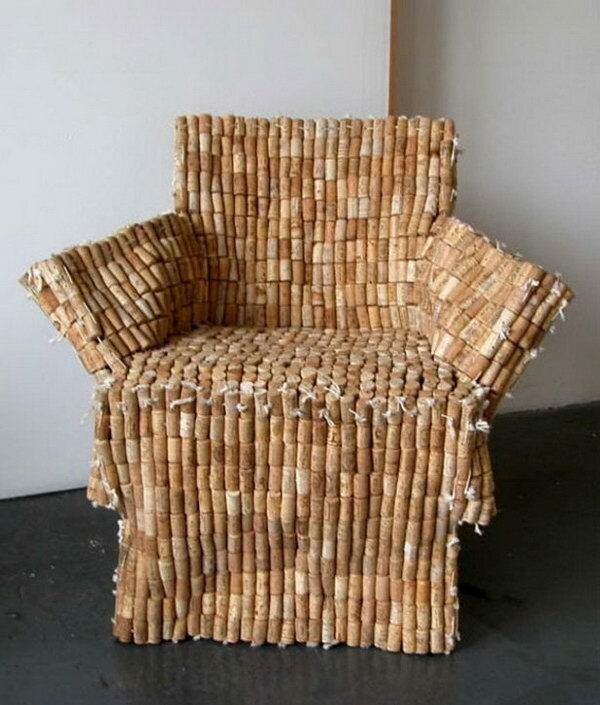 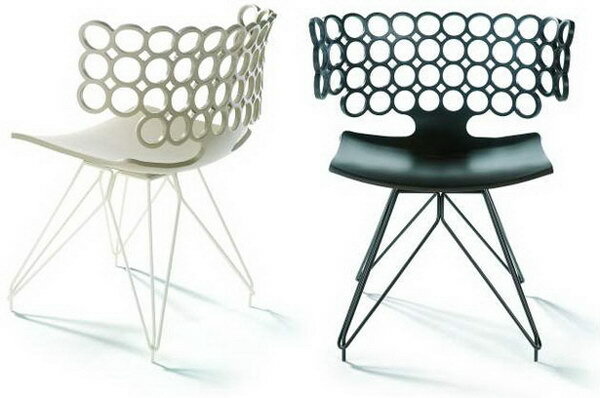 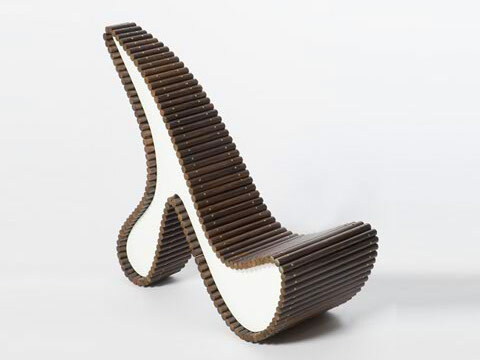 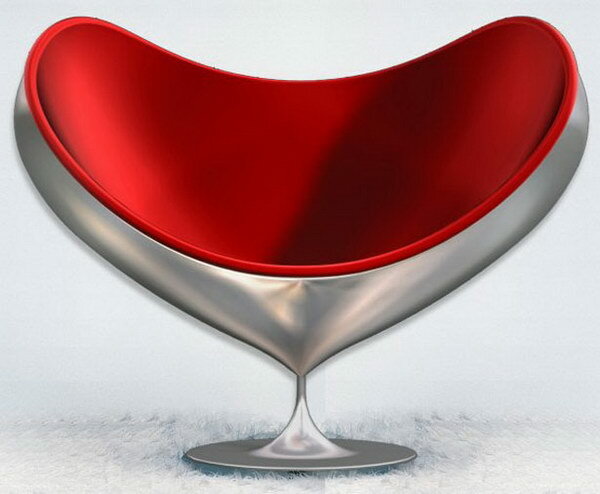 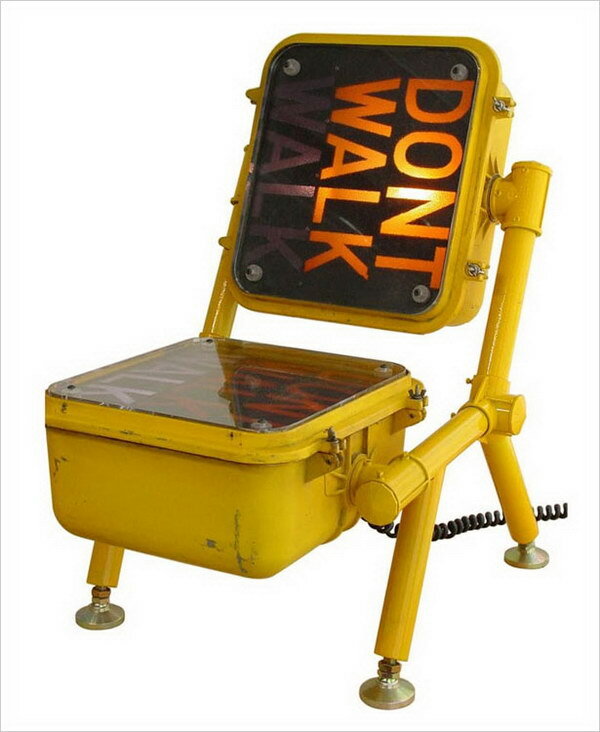 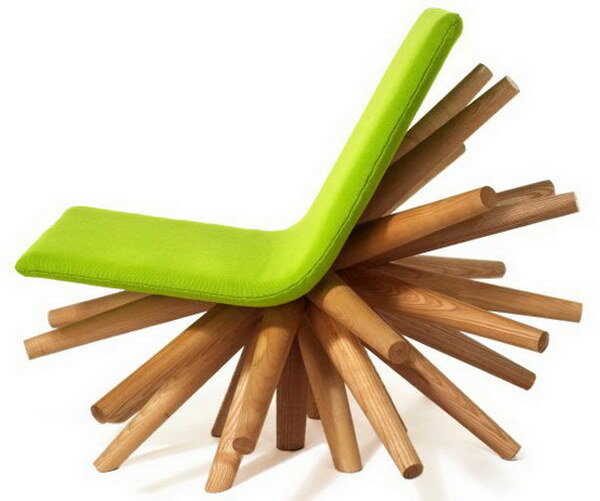 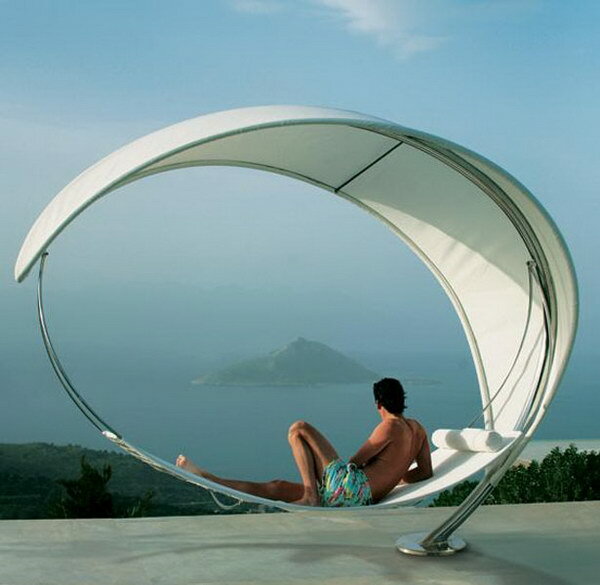 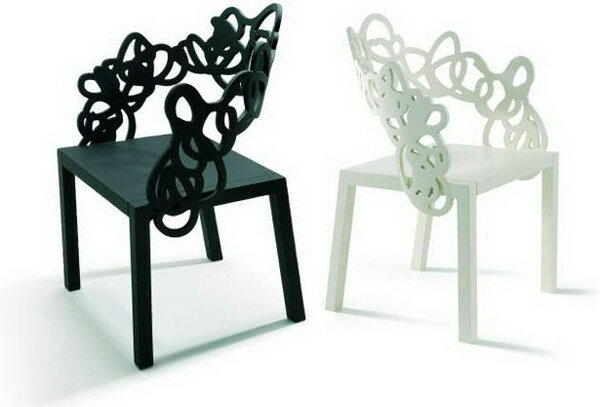 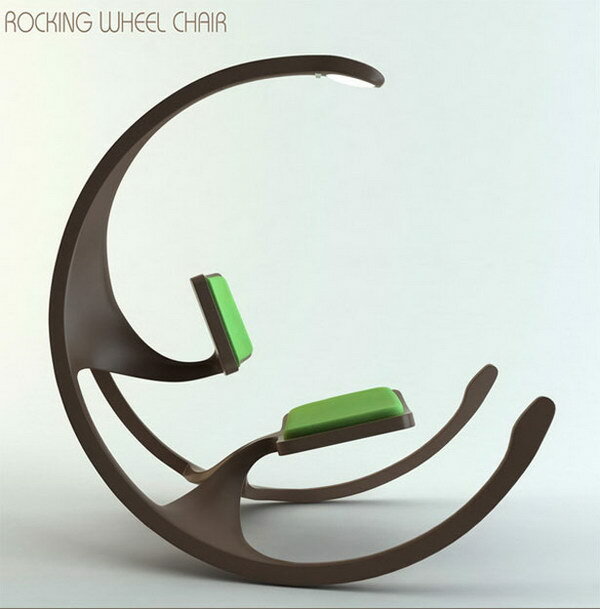 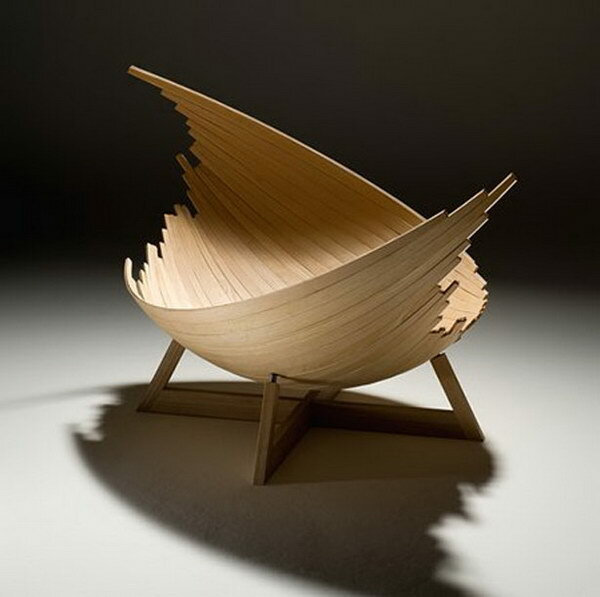 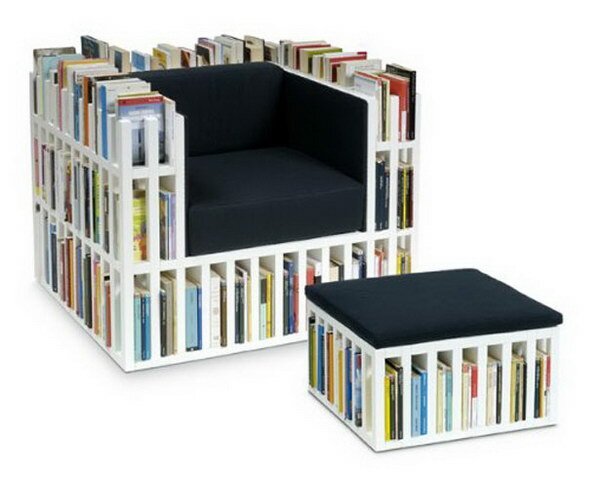 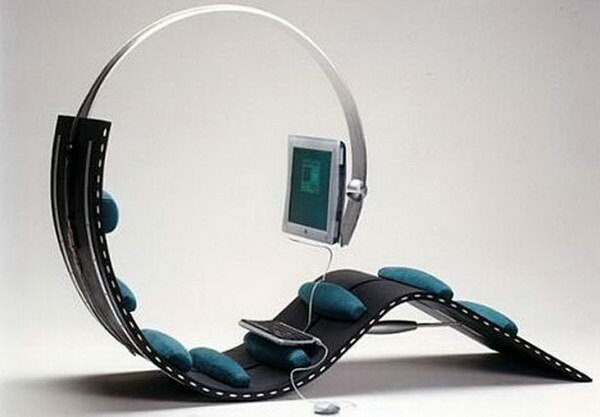 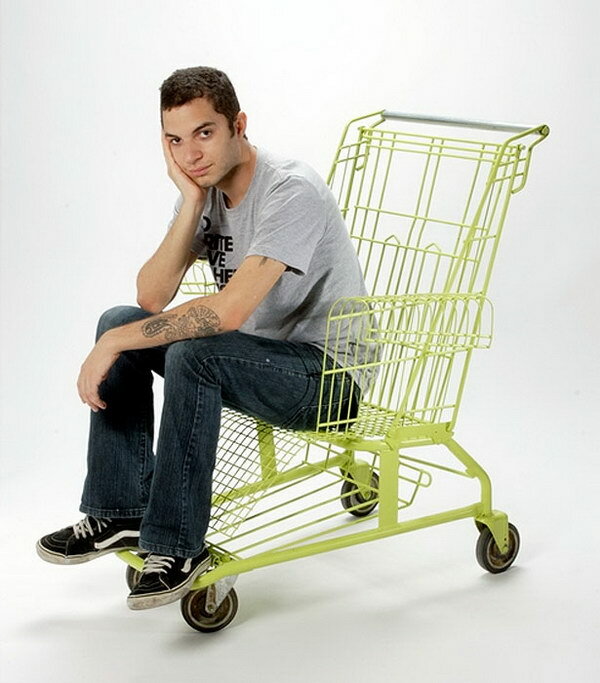 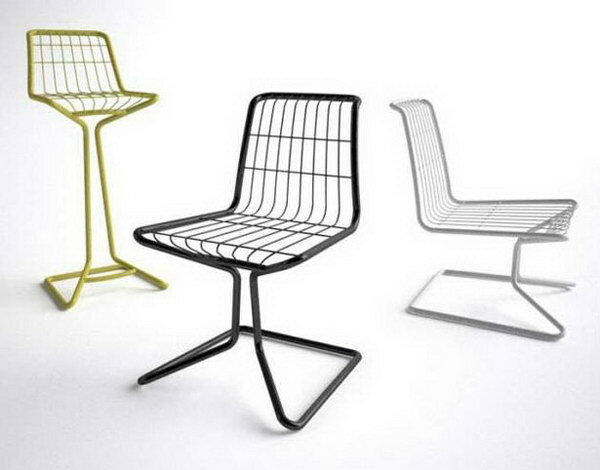 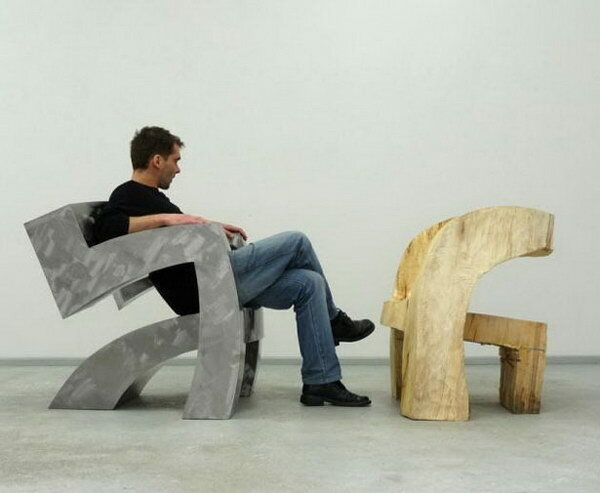 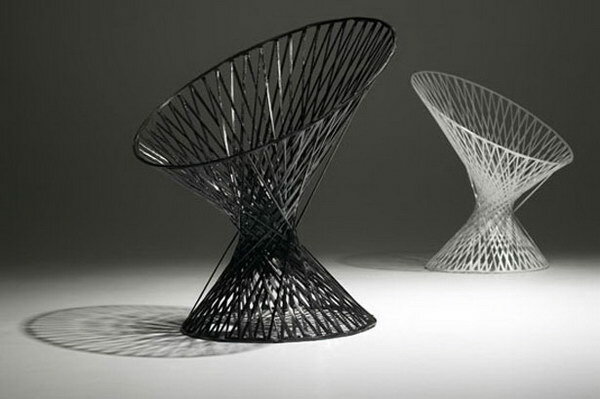 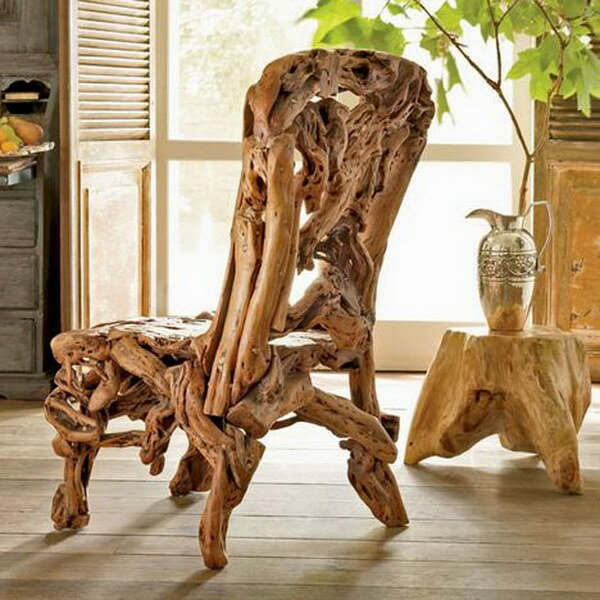 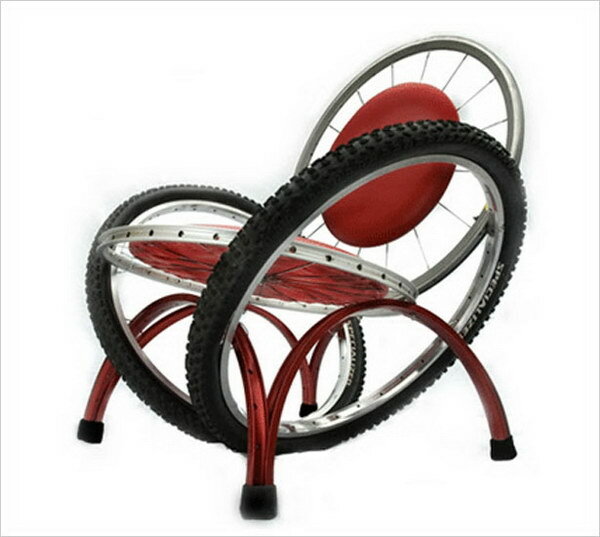 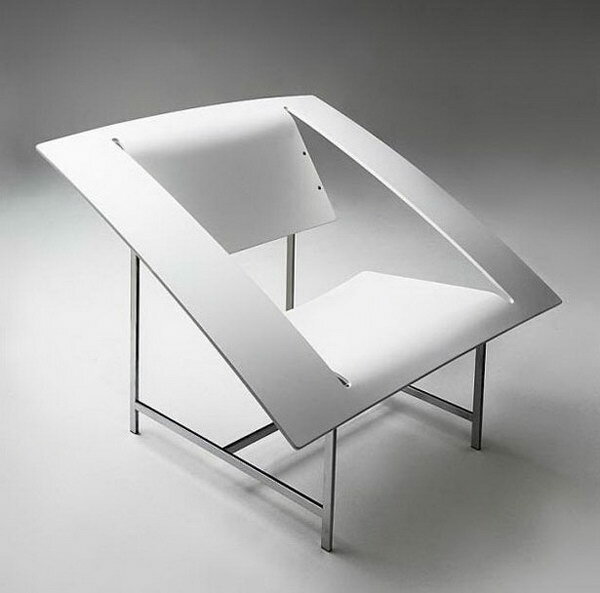 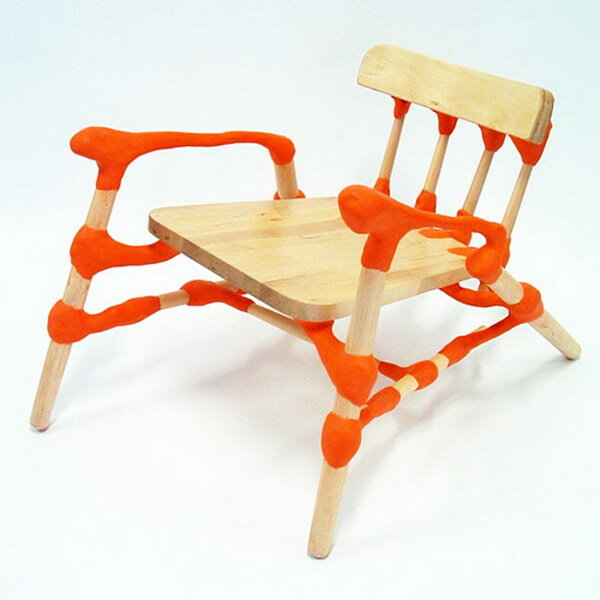 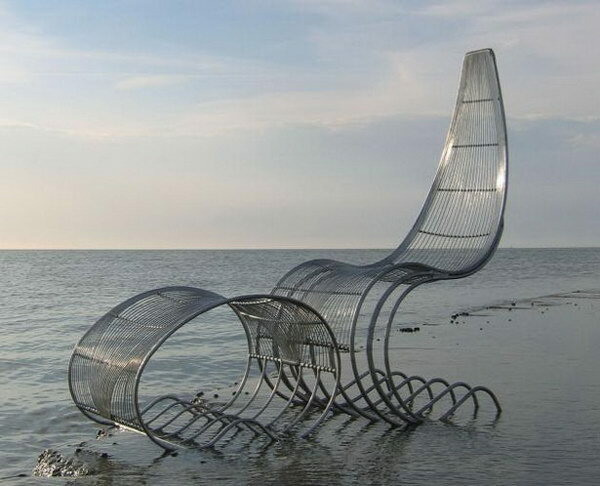 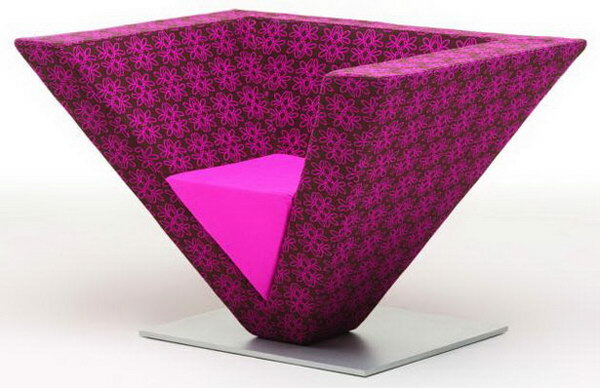 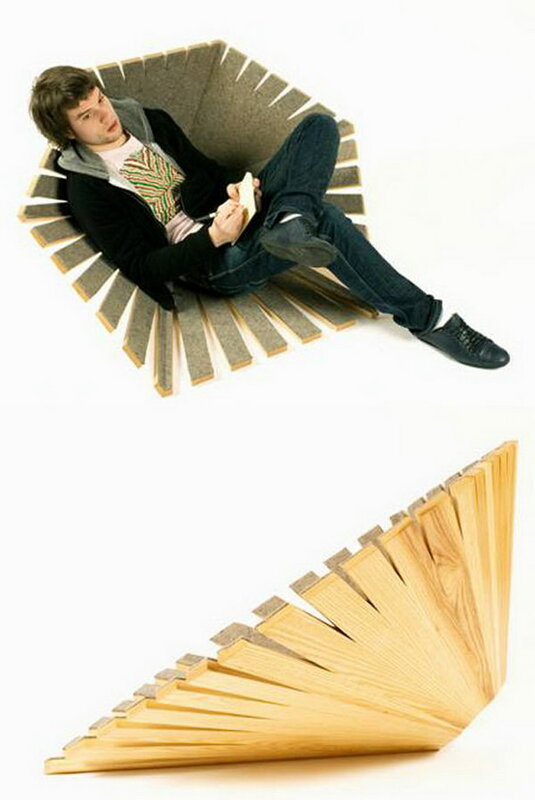 Designed by creative minds these chair designs are totally awesome.